Visiting India for the opportunity to immerse oneself in the culture, food and rhythm of the country is a travel whim that many hope to satisfy at least once in their lifetimes. 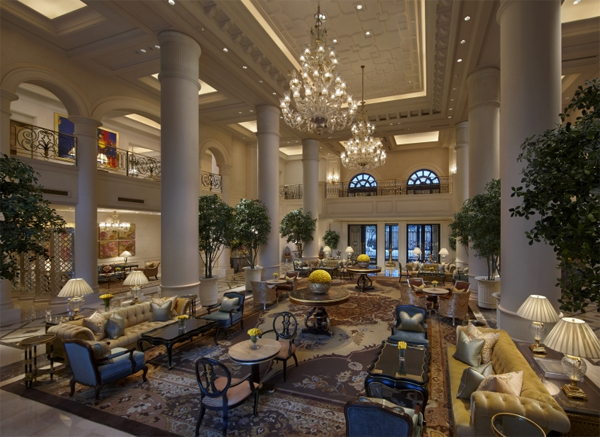 For a stay in New Delhi, The Leela Palace Hotel is the top ticket in town. Set on three acres in the heart of the capital’s prestigious Diplomatic Enclave, The Leela Palace is the first new hotel built from the ground up in New Delhi in 30 years and the most expensive hotel ever built in India, at an estimated $370 million. 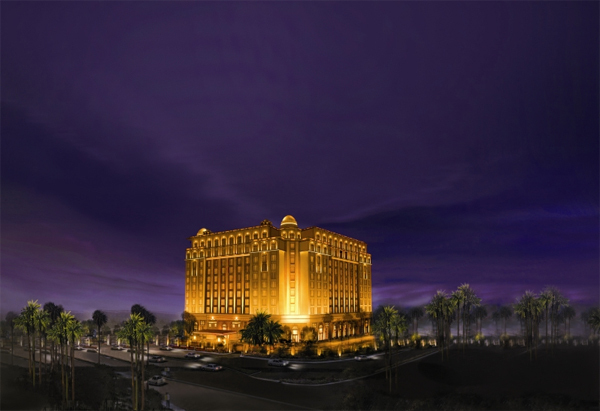 To truly understand the hospitality chops that The Leela Palace brings to the region, one must review the hands that helped the 11-story, 260-room hotel come to fruition. The same firm (Smallwood, Reynolds, Stewart and Stewart, of Atlanta Ga.,) that developed Burj Place in Dubai designed the architecture at The Leela Palace as well. 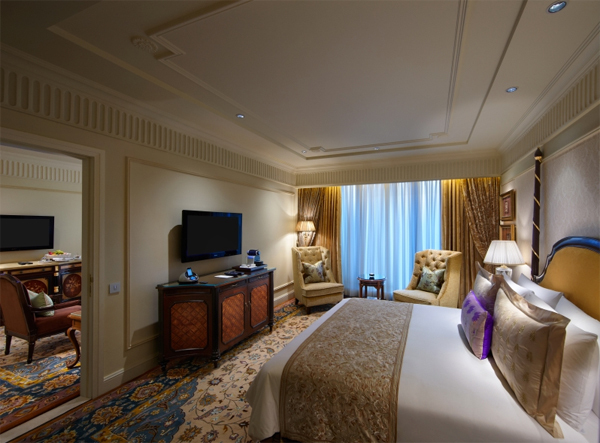 As with Leela’s other “palace” hotels, the design of The Leela Palace New Delhi was inspired by an Indian palace of its region. To further enhance its authentic Indian ambiance, it is decorated with a $5 million collection of Indian art. The Leela Palace has the largest guest rooms in New Delhi and outposts of two famous international restaurants – Le Cirque and Megu. The hotel boasts all the amenities one would expect from a dazzling and sparkling new luxury hotel operation (the hotel recently celebrated the success of its inaugural year), just steps away from the presidential palace. The expansive 6,500 square-foot Espa Spa is a testament to that—the spa draws inspiration from India’s traditional heritage, yet offers the comforts of contemporary spa rooms and advanced rejuvenation techniques. While the hotel’s opulent guest rooms and common areas are stunning amenities alone, the Leela’s concierge team is the ultimate amenity for travelers to the region. The hotel’s concierge can arrange for exclusive experiences that immerse guests in the history, culture and lifestyle of India—everything from a behind-the-scenes visit to the Presidential Palace and a private fitting with one of India’s top designers to a private jet excursion to Agra to see the Taj Mahal. The Leela Palace New Delhi, www.theleela.com.